Hormel Foods Corporation (NYSE:HRL), today announced Mark E. Morey, president of Dan’s Prize, will advance to the role of president of Farmer John (Vernon, Calif.). Morey replaces Greg N. Longstreet, who recently transitioned to lead the newly acquired CytoSport Holdings, Inc., in July, 2014. 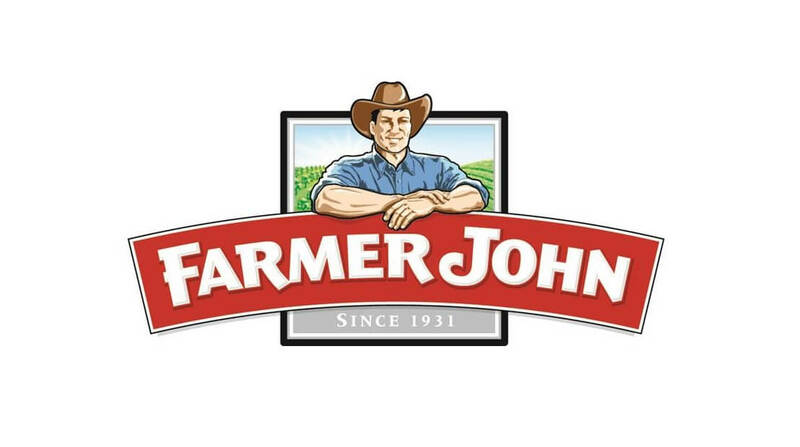 Dan’s Prize, Farmer John and CytoSport Holdings, Inc., are wholly-owned subsidiaries of Hormel Foods. Morey began his career as a meat products sales representative in Dallas, Texas, in 1993 and that same year became a territory manager in Minneapolis (Minn.). In 1994, he became a deli product manager at Dubuque Foods in Dubuque, Iowa, and in 1995, became a regional foodservice sales manager for Dubuque Foods in Boston, Mass. He returned to the Corporate Office in 1998 as the product manager of fresh pork. Two years later, he became the director of marketing for Precept Foods, and in 2006 became a group product manager in meat products. In 2008, he became the director of fresh meats marketing and general manager of Precept Foods. Morey assumed his current role in 2009. Hormel Foods makes executive announcement Mark Morey, president of Dan’s Prize, was promoted to president of Farmer John, Hormel Foods Corp. announced.